Not Getting the Results you hoped for? Not losing the weight? If you are like most people, when you try to lose weight or get in shape, you try to follow a simple formula: burning more calories + eating fewer calories = weight loss. So you hit the gym, starve yourself and think you’ll eventually see the number on the scale inch its way down. 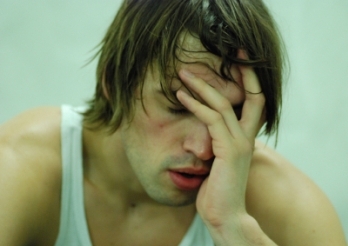 Unfortunately, it doesn’t always work that way, something that often frustrates new exercisers. If you’re doing all this exercise, you should be losing weight, right? The truth is, exercise is a complicated business and there are a number of things that can affect your success. Knowing what those are will help you set realistic goals and get the most out of your time spent at the gym. 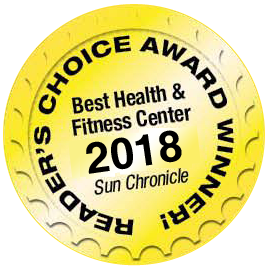 If you are ready to learn the truth about your exercise program, your nutrition or both, email us at results@answerisfitness.com. We will contact you so we can find a time to sit down and see how we can help you. See sample group exercise videos below. 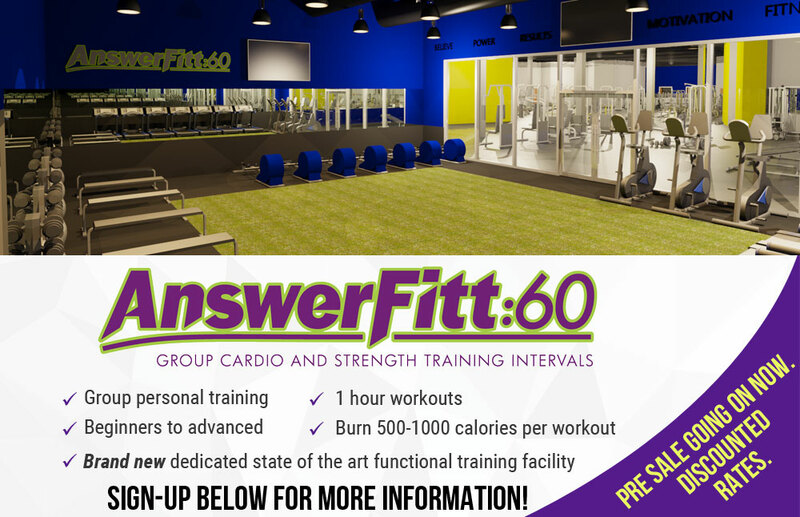 Group exercise classes at Answer is Fitness can be an important element in your weight loss program.